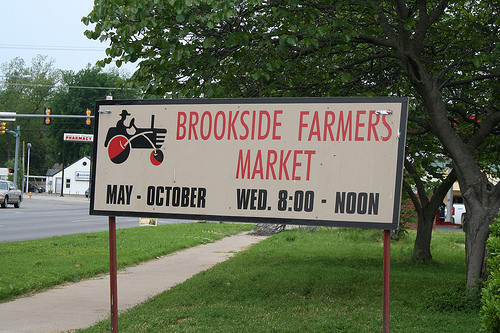 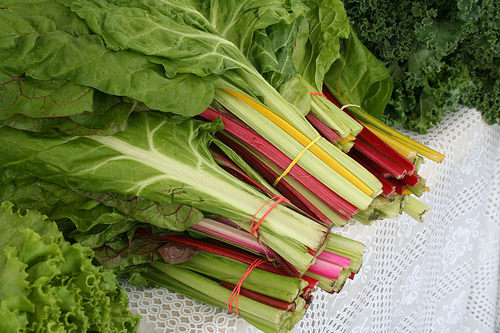 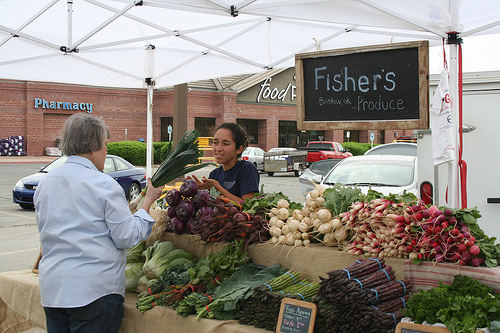 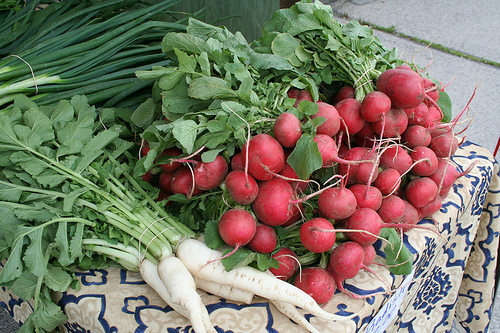 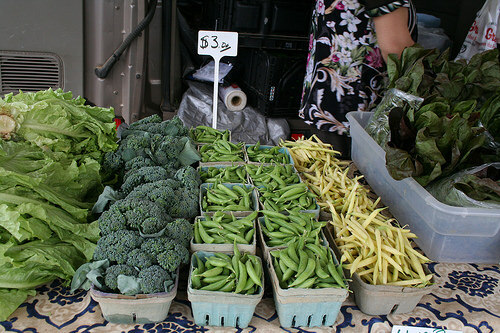 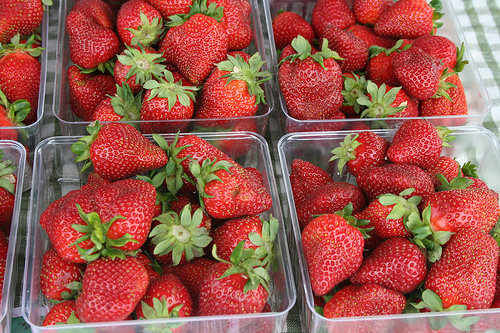 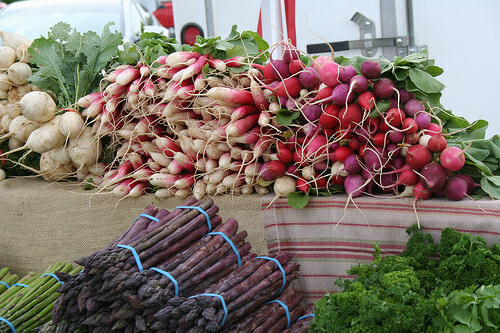 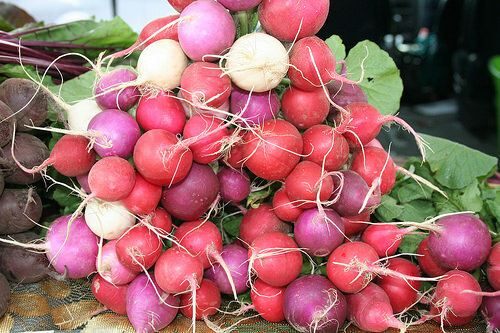 For the best in fresh and local foods shop the Brookside Farmers Market! 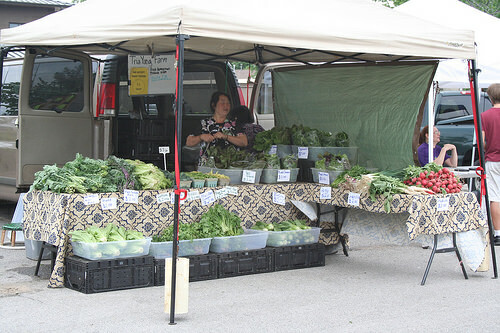 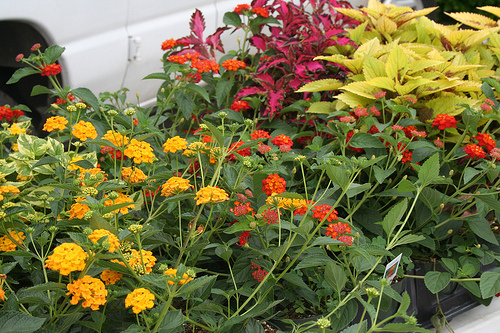 The seasonal farmers market provides the best local & organic produce, plants, herbs, baked goods, eggs, cheeses, meats, garden crafts, music & fun! 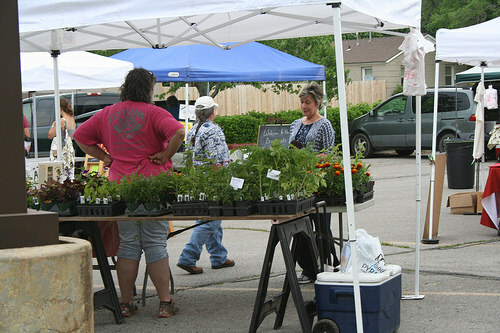 Located at 41st St. and Peoria. 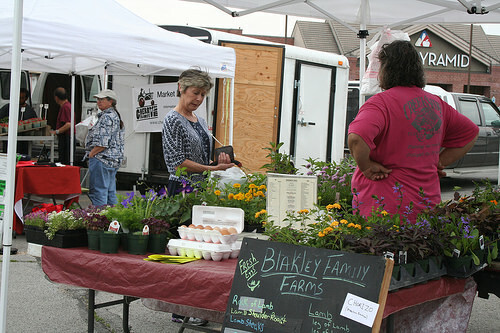 Open May-Sept, Wed 7:30-11am.